We all know what is Slack, so any introduction is redundant. This will be a series of step by step guides to integrate Slack with a RoR app from very start of rails new to releasing it on Slack Store. Because it'll be a long series, I'm targetting this post to just be an intro to give a basic idea about what we're going to implement. We will create a very basic ToDo using rails 5 for the backend demonstration. The barebone app will just contain two models, User and Task. A user will have many tasks, and a task will have many users. This is the ERD, and that's all. We will handle the Sign In feature using Slack Ruby Client gem. On this module we will be implementing the sign_in with Slack feature. Also, we will be sending messages from our app to Slack, for example `Sending message to slack when a new task is created / updated / deleted. For this, we will be using the Slack Incoming Web Hooks function. Here we will create a simple API for Slack to send data to our App. We will implement the infamous Slash Command feature. 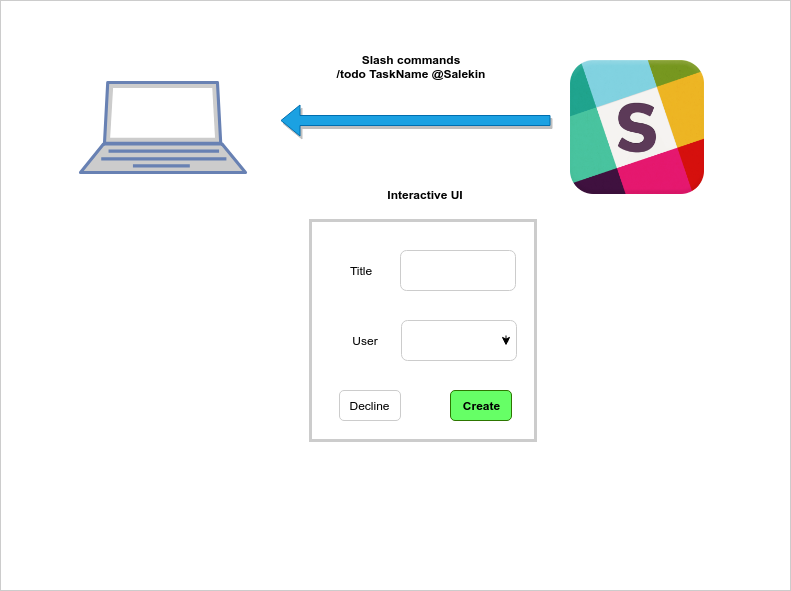 We will create a Custom designed Slack app which is fully interactive with the (Slack Custom Dialog UI)[https://api.slack.com/dialogs]. We will need some extra API endpoints from Module#3. Make the app installable directly from the Slack Store. Steps are discussed broadly here. To release our app to the Slack App marketplace, we have to meet a bunch of criteria to slacks requirement. We will be using NGROK to make our local server be HTTPS and many other things. Here is the Slack App Store. This was a very short introduction to what we will be implementing in our next steps. Through this series we will be learning all the necessarry elements for making a fully interactive Slack app to get/send message from/to our project, Create an installer and finally release our app in store. 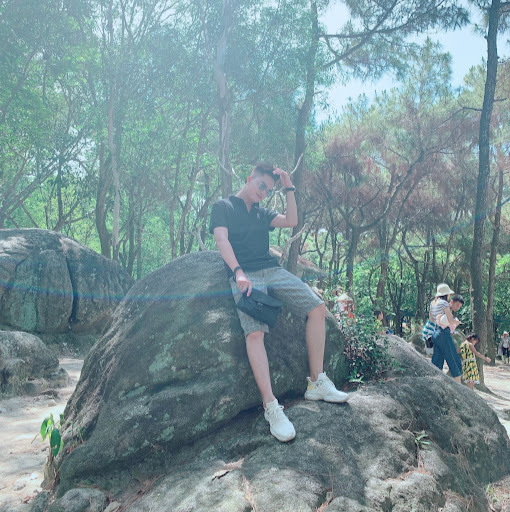 So, See you next time.